CARFAX 1-Owner. 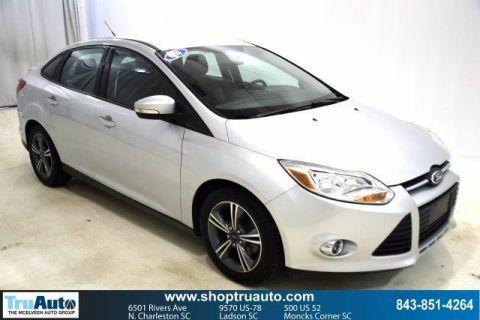 REDUCED FROM $11,995!, $300 below NADA Retail!, EPA 36 MPG Hwy/26 MPG City! Heated Seats, Onboard Communications System CLICK NOW! 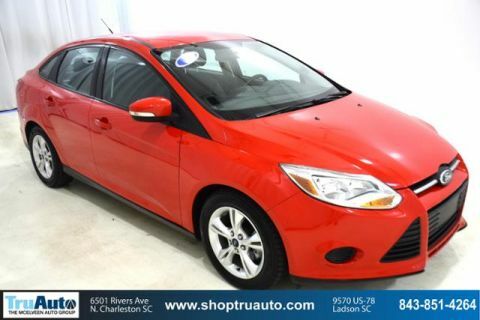 Heated Driver Seat, Back-Up Camera, Flex Fuel, iPod/MP3 Input, CD Player, Onboard Communications System, Aluminum Wheels, Brake Actuated Limited Slip Differential, Smart Device Integration, Heated Seats MP3 Player, Keyless Entry, Steering Wheel Controls, Child Safety Locks, Electronic Stability Control. 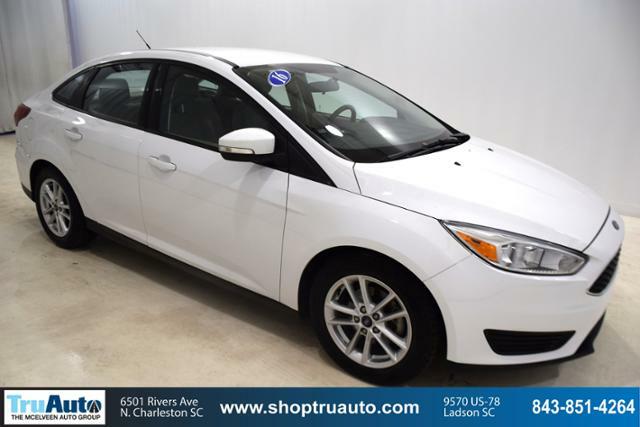 Ford SE with Oxford White exterior and Medium Light Stone interior features a 4 Cylinder Engine with 160 HP at 6500 RPM*. Non-Smoker vehicle. Was $11,995. 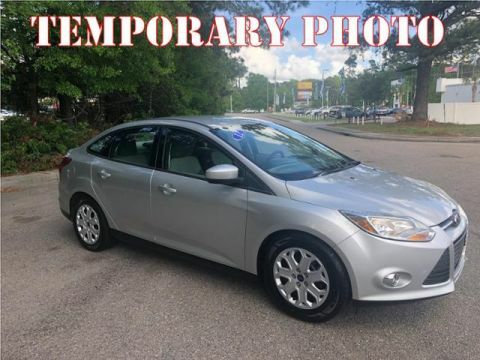 This Focus is priced $300 below NADA Retail.